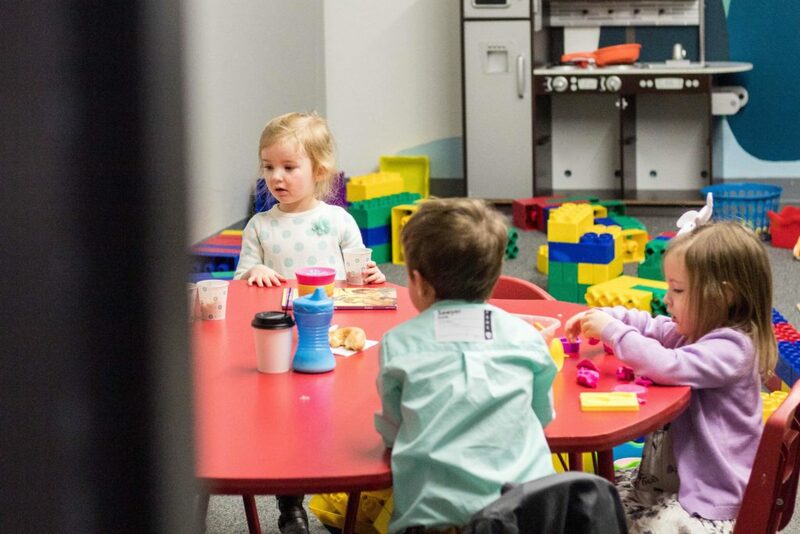 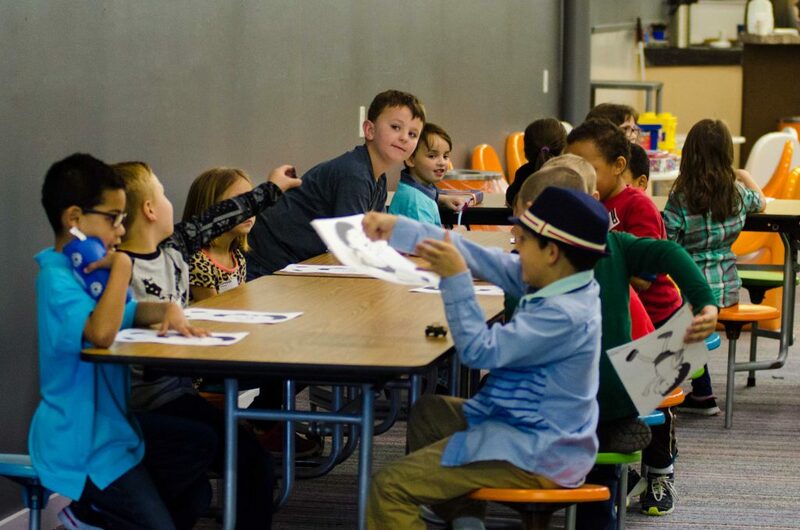 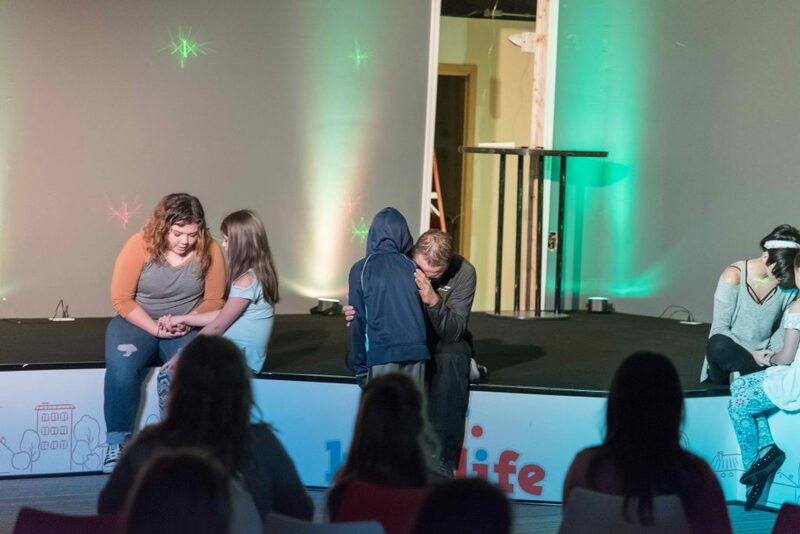 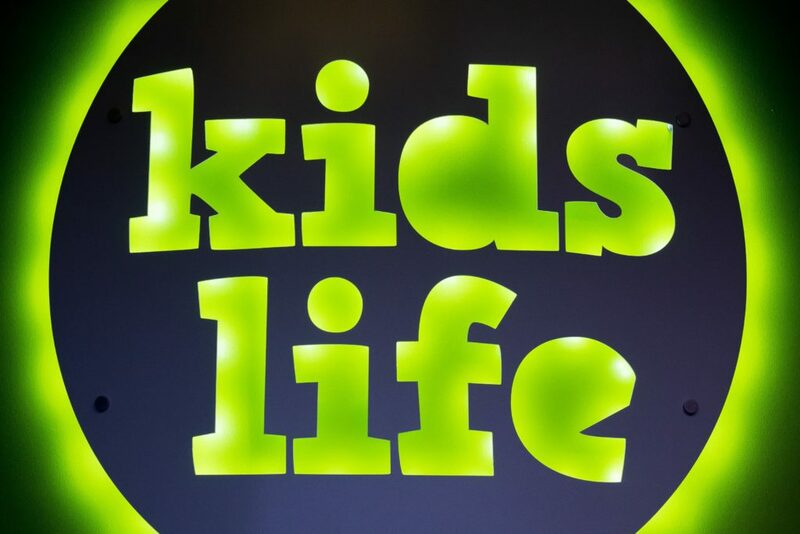 Cedar Point Kids is our children’s ministry for kids from infancy to 5th grade. 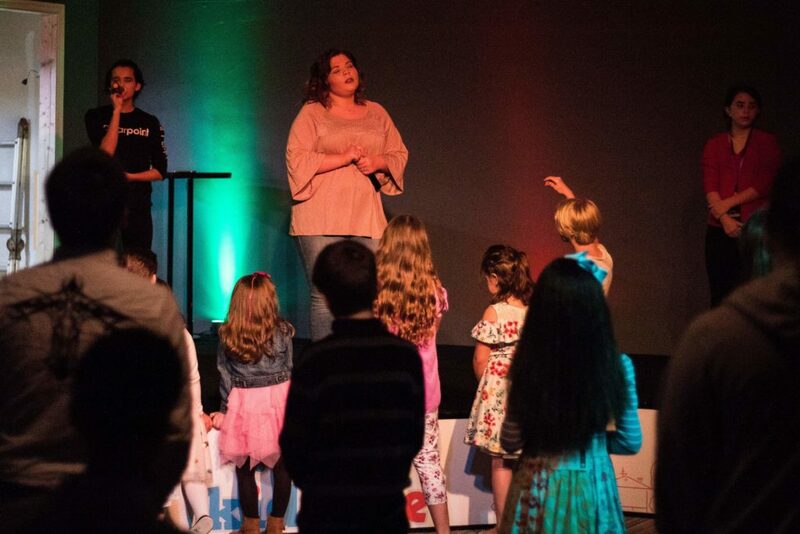 At Cedar Point Kids, we don’t do childcare, we do children’s ministry. 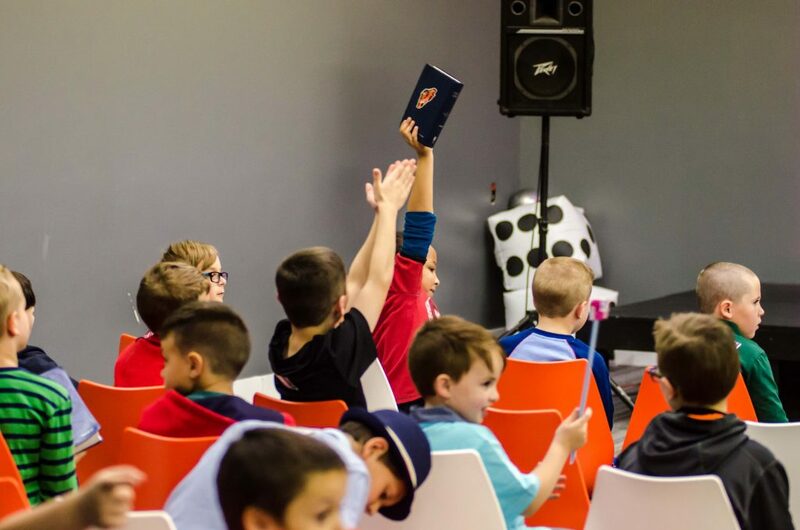 We accomplish this through music, activities, and crafts that are based around Bible lessons that are tailored to each specific age group. 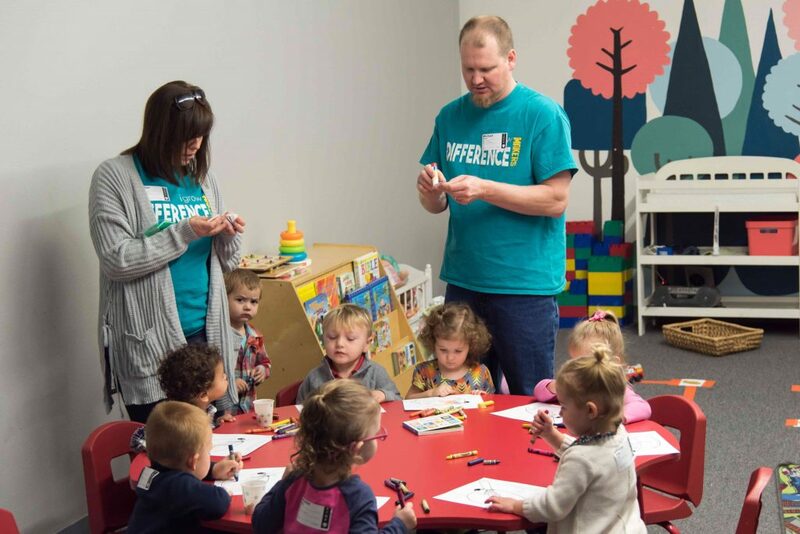 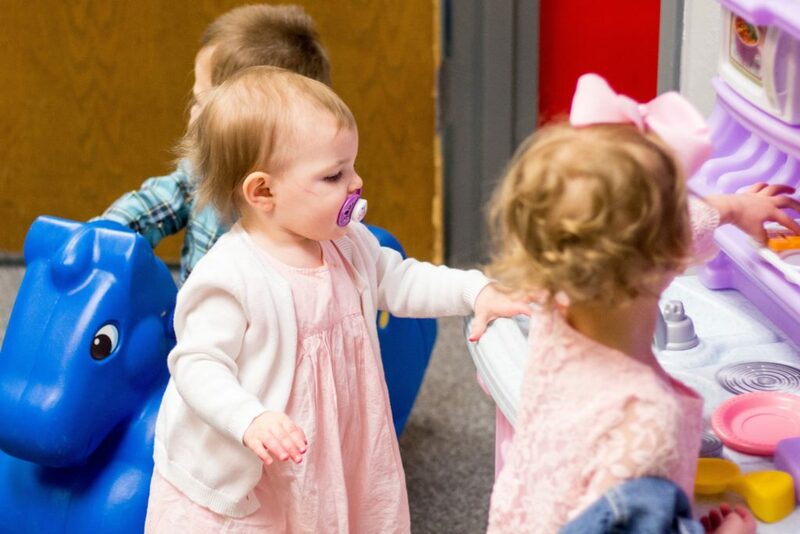 It is our goal to partner with the parents of Cedar Point to lay the foundation of their children’s faith that they can build upon throughout their lives while building lifelong bonds with peers and caregivers alike.